*Please note later time and different conference room! Let's rotate and learn. 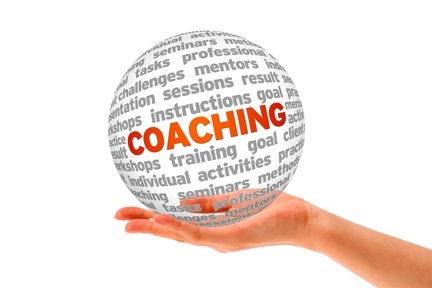 At this session, there will be 4 facilitated tables where you will discuss and share different frameworks for coaching at all stages of the engagement. Come prepared to share your practices and approaches related to the four areas below (hard copies welcome!) so that we can all learn from each other. Format: We will break up into small groups and rotate to each table, where a facilitator will guide the discussion and add their insights.